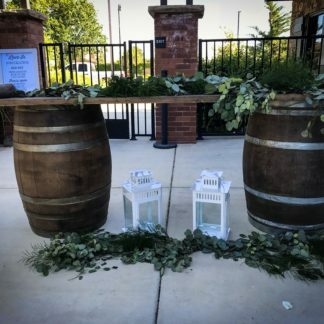 If you’ve booked a marquee reception for your wedding party or you’ve hired a venue that requires you to bring in your own catering service, you may have to get a bar rental. Keep in mind that at a wedding, your guests come to celebrate the union of a couple, and most will want to stick around for the food and drinks. In fact, many of them will rave about the drinks for days. So, whether you host an open bar or cash bar, whether you come up with poorly named signature drinks with too much mixer, get top shelf liquor or serve drinks in stiff plastic bottles; you get the idea. You undoubtedly have to wow your guests in the drinks department. If not with a menu of delicious drinks and a fancy bartender, try spicing things up with a bar rental. A bar rental is exactly what it sounds like, a stocked bar with a bartender that is set up wherever your event is. 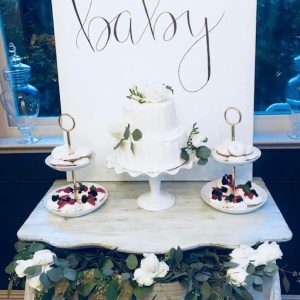 Although your caterer might be fully equipped to handle this for you, guests that take drinks very seriously will really appreciate the separate vendor just for bartending. 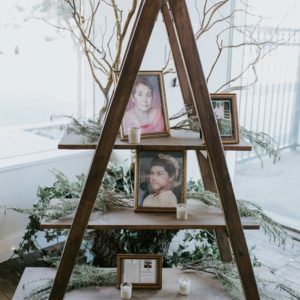 When setting up the venue, there are a number of things to consider. 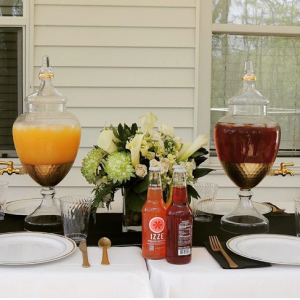 Although you also have to deal with the seating, entertainment, dancing, and food; when all of your guests have access to drinks, they’ll be just about content. Here is why you should consider a bar rental for your event. In events where not everyone knows everyone else, it can get a bit awkward. It’s therefore a good idea to keep the drinks flowing all day (and night) with a bar rental, so that everyone will have something in their hands when they need to. Not only will they be impressed to have access to alcoholic beverages, but also be thrilled by the elegance of your bar. Renting a bar will certainly grab the attention of your guests and bring in a new décor or style element into the mix. 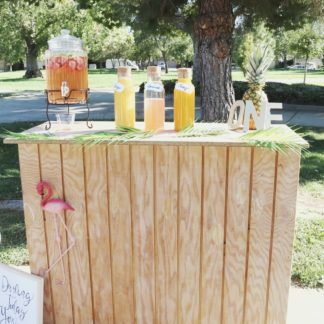 For instance, renting a mobile bar a fun, unique, exciting, and practical addition to a wedding reception. 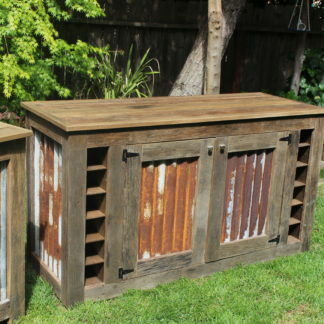 Vintage and rustic themed events will delight in the opportunities that come with a mobile bar service. Renting a bar could also serve as the final touch to make your party memorable, leaving your guests talking about how great it was for many days to come. Aside from making your guests happier, a bar rental typically allows you to customize the kind of drinks you provide. You have the option of anything from a full bar to a limited one serving only beer and/or wine. 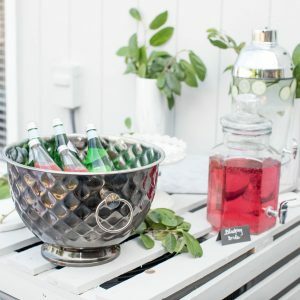 There are also many other ways to personalize the drinks, from custom drinking straws to cordial flavorings to cocktail umbrellas. All of the available options ideally make sure that you’ll find the perfect option that integrates with the wider theme of your party, and help make it a great event. A summer or spring outdoor event is always a great chance to enjoy the great outdoors. 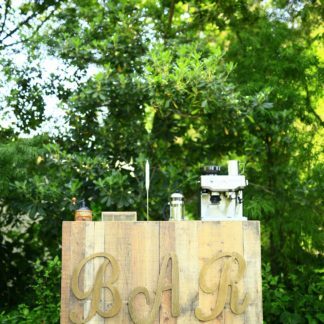 A bar rental allows you to set up an outdoor area at the venue centered around the bar service. Buffets and barbeques can also be served outside near this area. If the weather permits it, you can have a performance from the designated entertainers to set the atmosphere. With a strategically positioned bar service, you can take the strain off the indoor catering service. 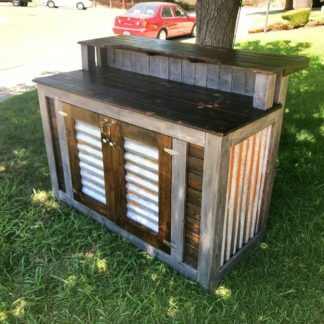 In a similar way, you can have a separate mobile bar service to take the strain out of the indoor bar service, and provide your guests with an alternative place to get their drinks. Get in front or behind the bar and pull a pose or pint with the first drinks that get poured. If it’s a wedding, there are many opportunities for your photographer, so get snappy happy and enjoy! 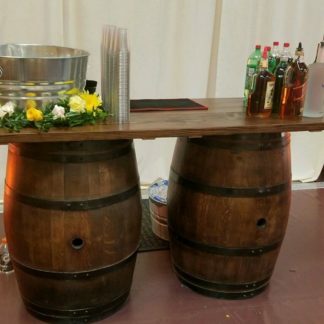 Wedding and party bar rentals also come in different sizes, based on what you need. This means that you won’t have to worry about overpaying to have a large bar at a small event, or getting a bar that’s too small for your large event. You can also choose to hire the bar along with bartenders depending on your specific needs. For parties that extend into the night, evening additions will go a long way in making them feel special, and not be in a hurry to leave. It’ll also help make the guests who just came for the wedding reception feel like they didn’t miss out on the day’s celebration. 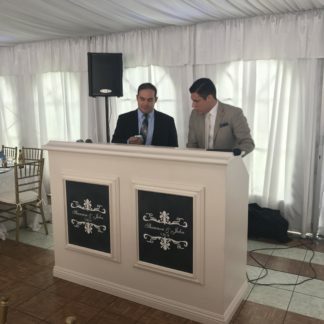 And for those who have been at the wedding all day, a bar rental is a unique element that will keep their excitement levels high. Behind the bar, a fully trained, experience professional will be handling the servings. They have seen it all before, and aside from creating amazing cocktails, they’ll know exactly when one guest has had enough to drink. It’s not every day that you have the privilege of hosting an event with a dedicated drinks service. As such, be sure to make the most out of it and enjoy the party. Of course, it can be quite a challenge to figure out all of the details of hosting a bar at your event. Nonetheless, a bar rental will be there to assist you. A good rule of thumb is to assume that all guests will want three drinks within the first hour, and an extra drink per hour after that. With that in mind, and with a rough estimate of how many guests will be coming to your event, you can calculate how much you need to buy. Since you’ll most likely be buying in bulk, it won’t hurt to buy the drinks from a wholesaler. It will be much cheaper for you, though you can’t return unopened bottles like you would in a liquor store.